CFB Trenton boasts one of the most beautiful and challenging golf courses in the Quinte area. CFB Trenton Golf Course is located on the north side of the airfield. The clubhouse includes a pro shop, locker rooms, lounge, covered deck and a complete food and beverage outlet. Also available are a driving range and putting green. 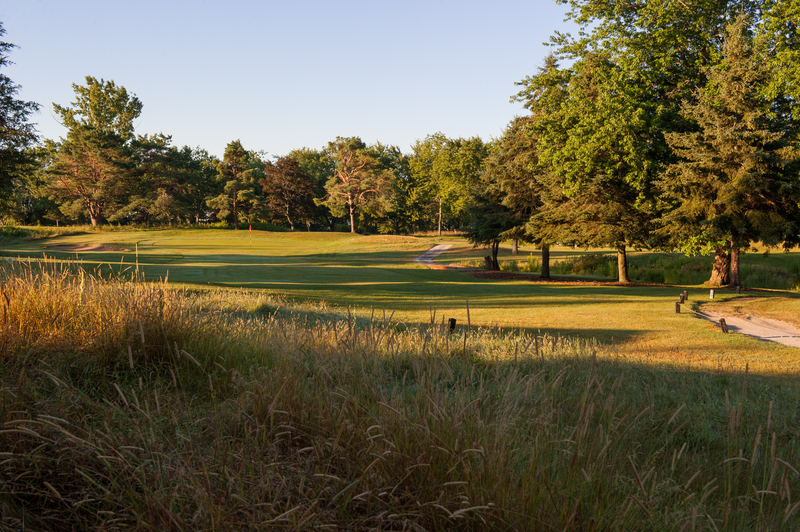 The golf course offers full and noon memberships and green fees, plus membership dues are pro rated for military personnel posted in/out during the golf season. Dependent on weather, the golf season is normally from mid-April to mid-November. There are no Gimmie Golf packages available for Roundel Glen Golf Course at this time. Click here to sign up and get notifications when these packages become available. There are no discount green fees available for Roundel Glen Golf Course at this time. Click here to sign up and get notifications when these packages become available.